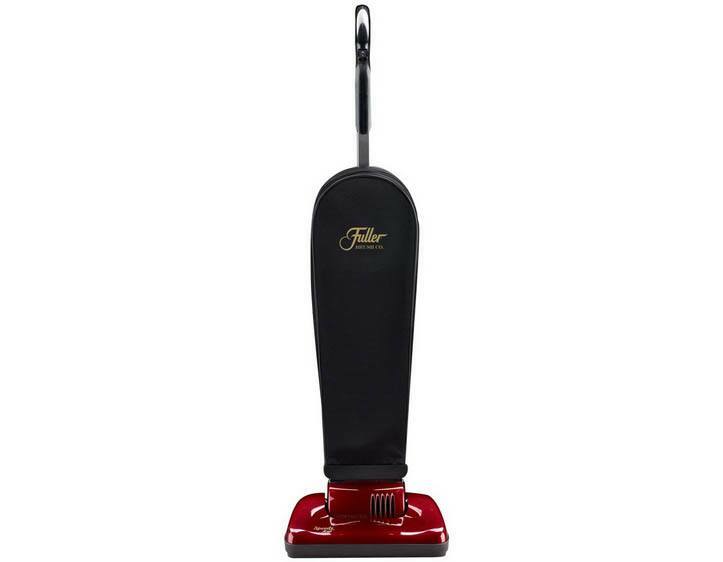 Commercial cleaning on a budget has never been easier than it is with a Fuller Brush upright vacuum. 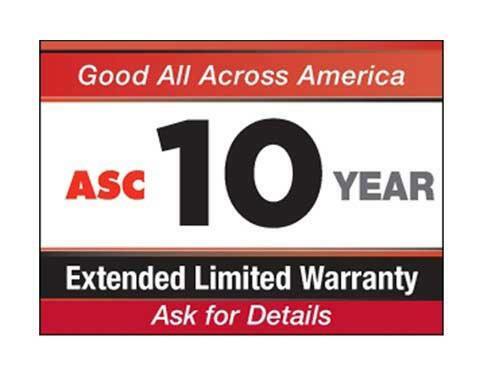 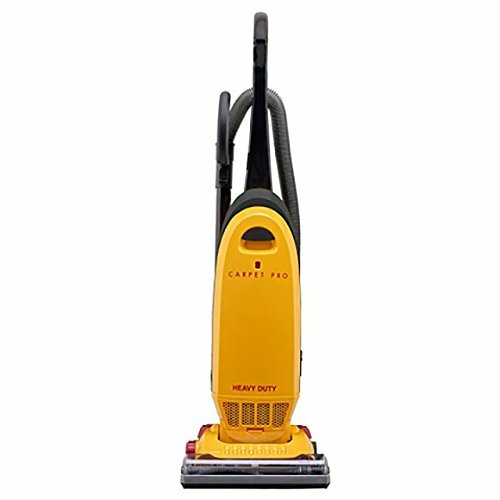 This brand of machine offers commercial grade cleaning for quick pick-up purposes all within a reasonable price when compared to most other major brands. 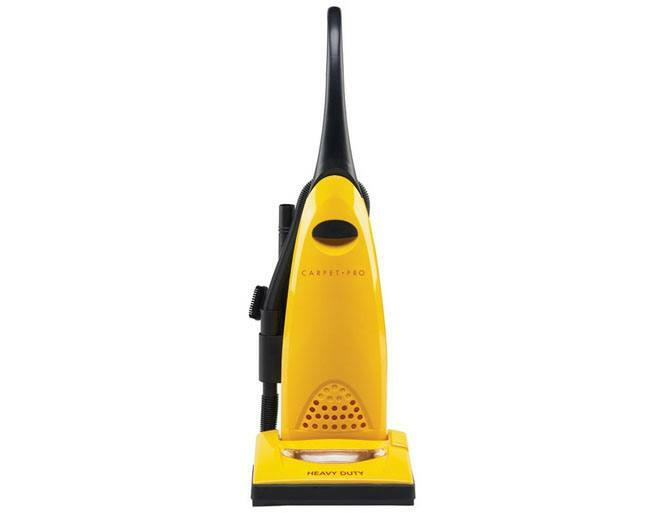 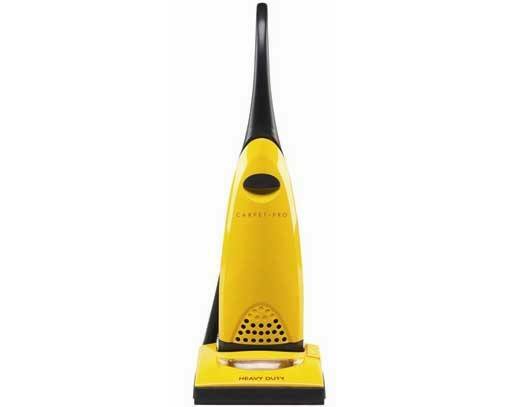 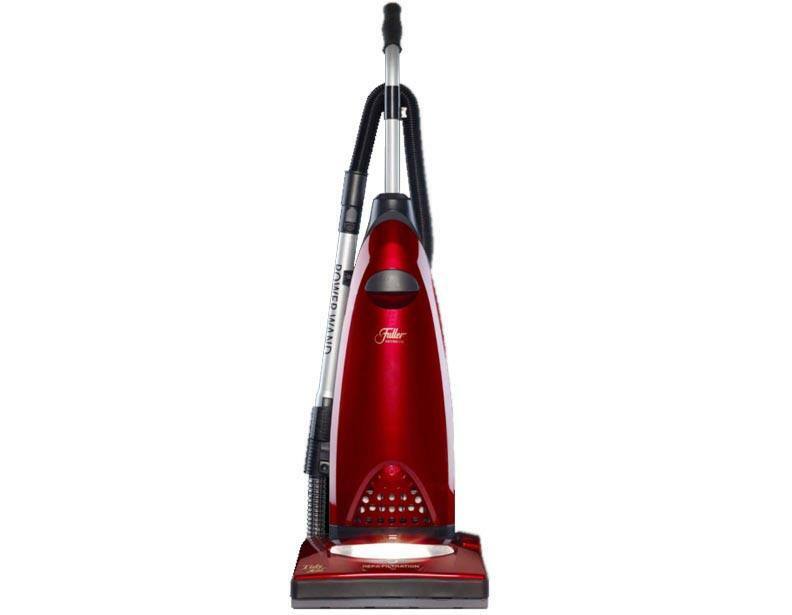 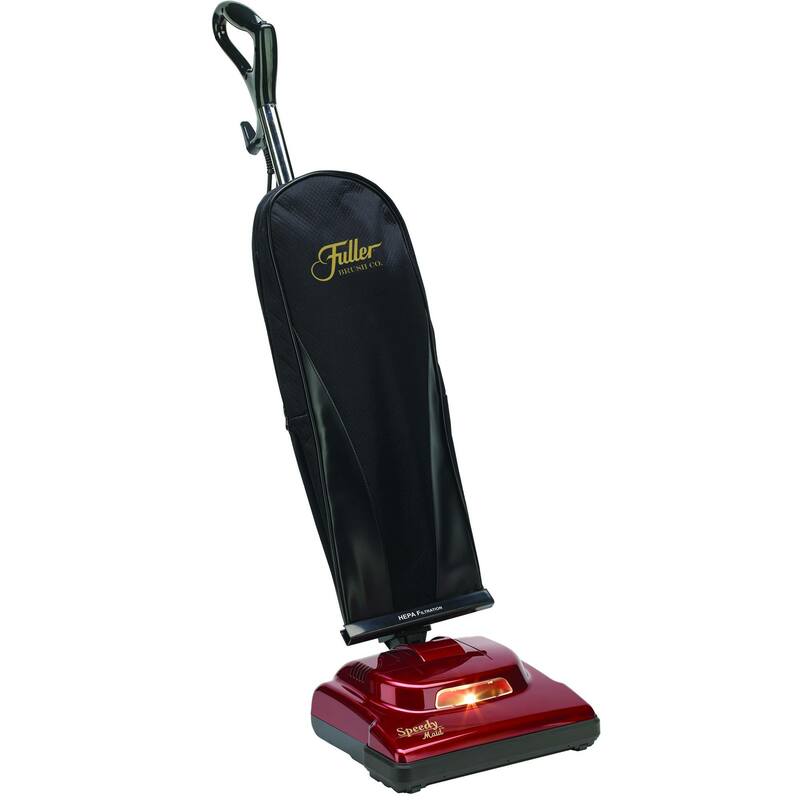 Known primarily for their durability, as most of these high-performing machines include metal parts, this style of Fuller Brush vacuum cleaner is one of the best contenders when searching for a heavy duty carpet sweeper. 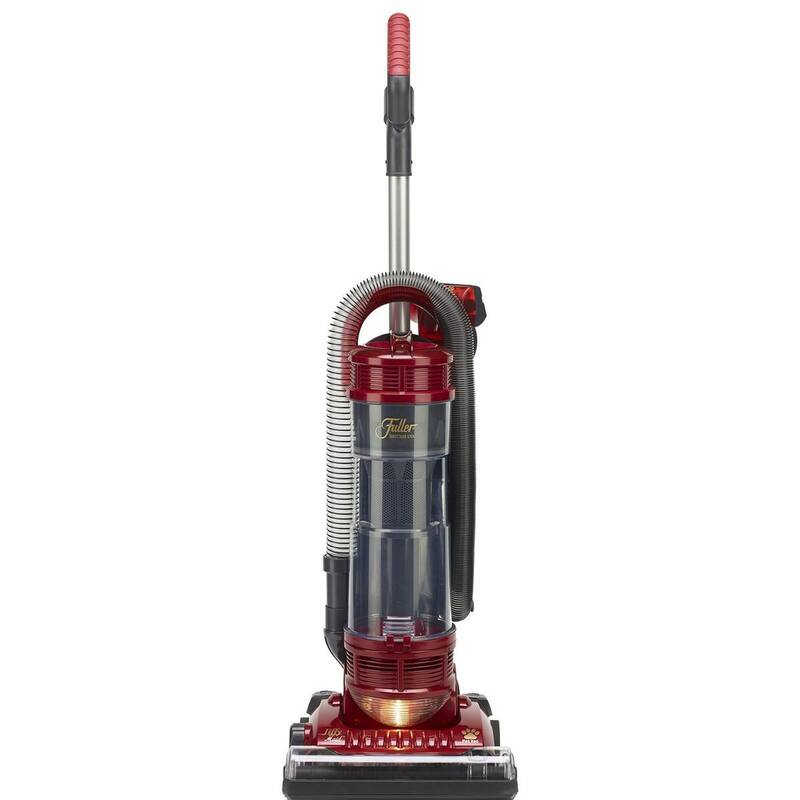 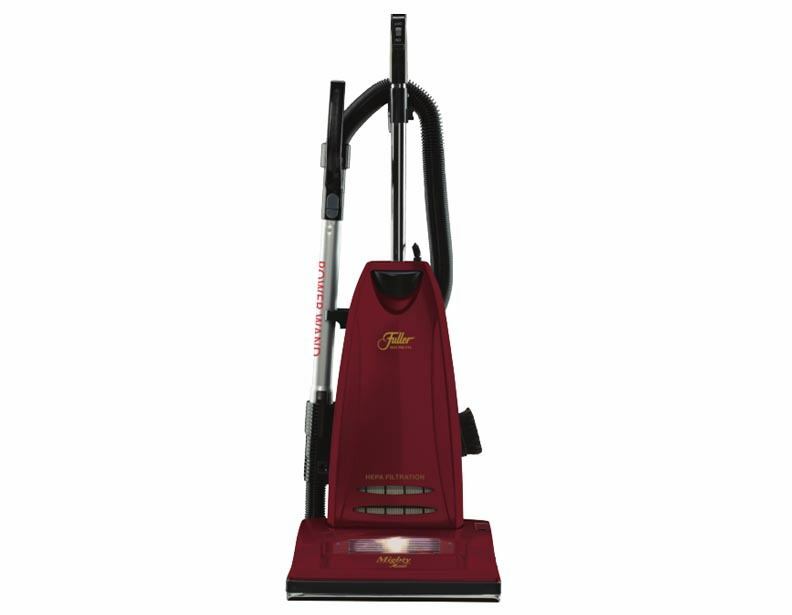 For added convenience, the majority of Fuller Brush upright vacuums also come standard with a set of on-board tools to successfully maintain any surface that needs to be cleaned. 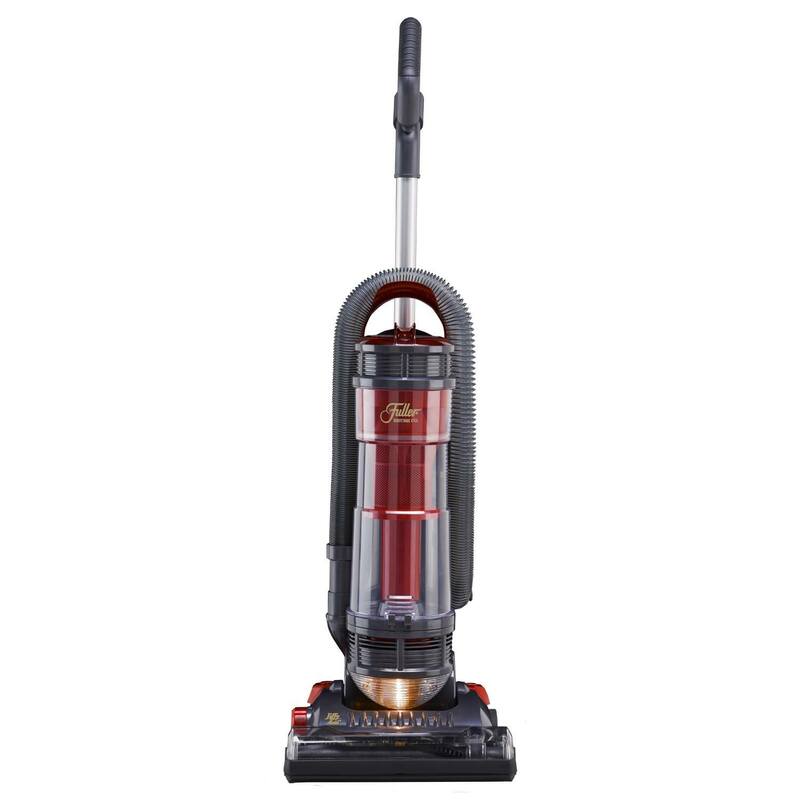 Questions can be taken care of contacting the eVacuumStore customer support team at 1-866-972-8227.